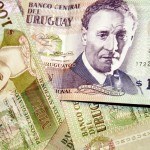 Colombia Currency: Exchange Rates, History, Buy Colombian Pesos. Colombia has a rapidly growing tourist industry and a strong economy overall. 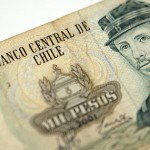 Although there is some talk of replacing the current peso with a higher value alternative, it remains a distant proposition. So for now, if you want to visit Columbia you’ll need to buy Colombian pesos. 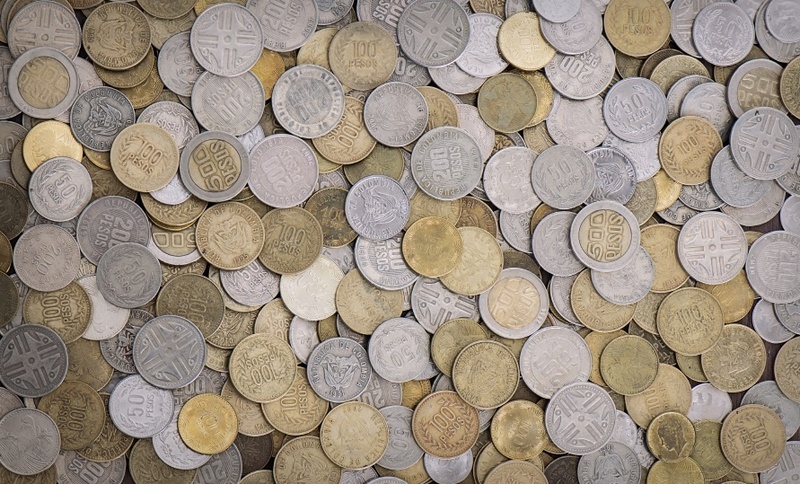 5 peso coins were introduced in 1980, and then the 10 and 20 peso coins in 1981 and 1982. A 50 peso coin was minted in 1986, 100 peso coin in 1992, 500 pesos in 1993, 200 pesos in 1994, and 1000 pesos in 1996. Counterfeiting soon forced the 1000 peso coin out of circulation but it was reintroduced, along with a new 500 peso coin, in 2012. The Banco de la Republica printed 200 and 1000 oro notes and discontinued 1 and 2 peso oro notes in the 1970’s. 500 peso oro notes were introduced in 1986 and 100 peso oro notes in 1991 followed by 200 and 10 000 peso notes in 1992 as well as 500 peso notes in 1993. The name of the currency was changed from ‘peso oro’ to ‘peso’ in 1993 and 20 000 peso notes were introduced in 1996 with 50 000 peso notes following 4 years later in 2000. For the last 5 years the Colombian peso has devalued greatly against the USD, falling from 0.0005 to 0.0003 since 2014. Colombia’s economy is the fourth largest in Latin America. 45% of the country’s exports come from petroleum but the manufacturing industry makes up a healthy 12% and is growing by 10% per year. In addition, the country has one of the fastest growing information technology sectors in the world as well as the longest fiber optic network in the region. Shipbuilding is another major industry alongside electronics, tourism and mining. The tourist industry in Colombia is growing by more than 10% a year and the country hopes to welcome 15 million tourists by 2023. A low Colombian peso will likely help to keep both tourism and export oriented manufacturing healthy and stable. The Colombian peso is weak against many Western countries, but it is backed by an expanding and diverse economy that will continue to enjoy growth and success in its key industries. 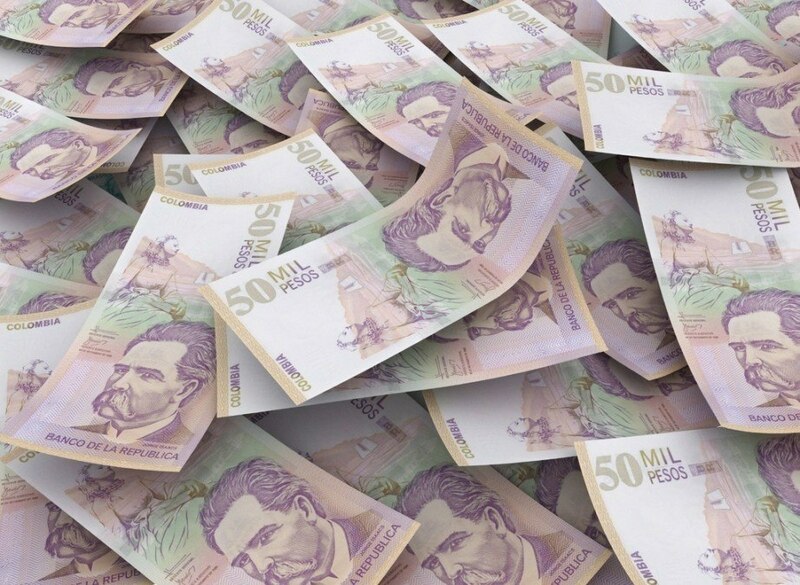 Whether you need to buy Colombian pesos or any other of over 160 different currencies, we’ve got you covered! For a broader understanding of Colombian history and culture check out our Country of the Week profile. For information about traveling to Colombia then be sure to follow our Travel Guide.